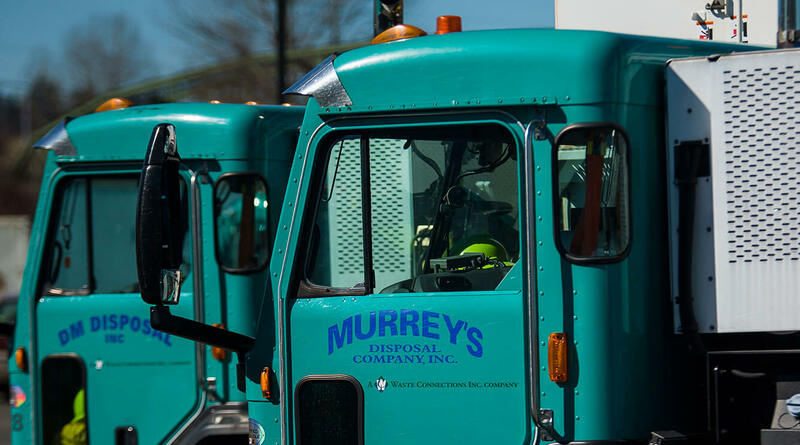 Murrey's Disposal, American Disposal, and D.M. 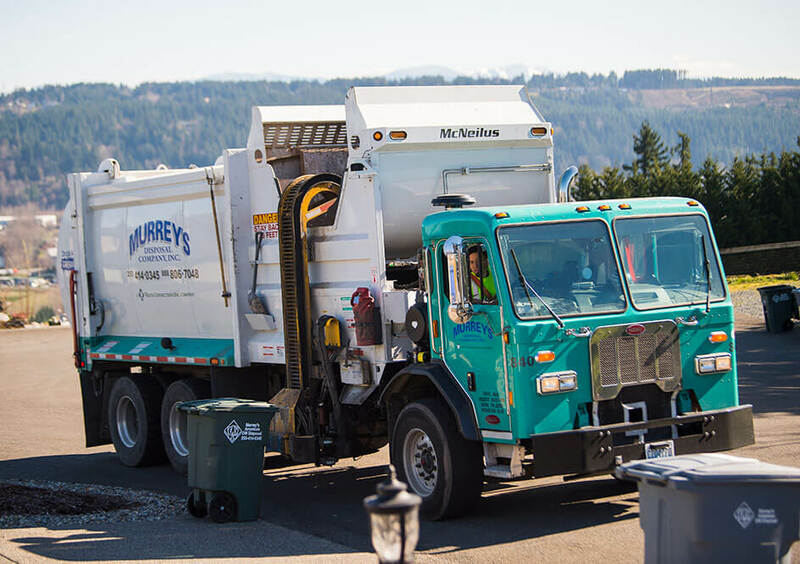 Disposal offer curbside garbage, recycling and yard waste collection in Pierce County, Washington. Contact us for details about rates and to set up service. 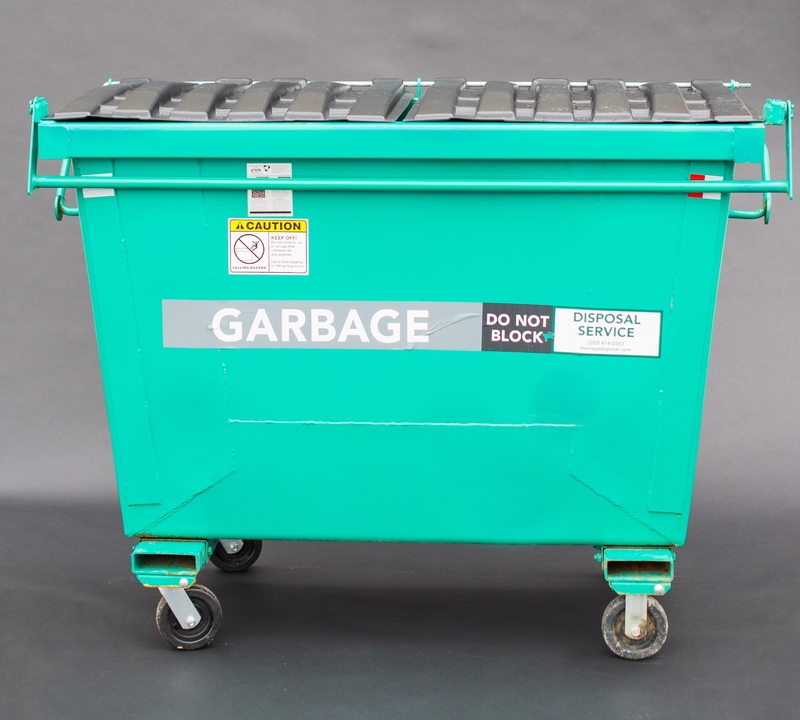 A wheeled garbage cart is provided with your service. Choose the size that works best for you and your family. Garbage is collected weekly. 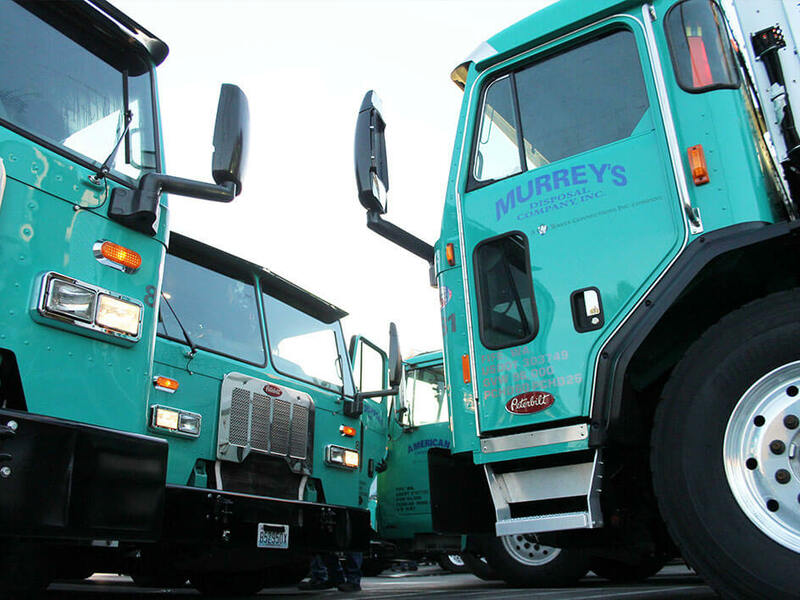 Carts must be set out by 7:00 a.m. on your collection day. Allow 3-5 feet of clearance on all sides of the cart. WHICH SIZE CART IS RIGHT FOR ME? 20 Gallon 1 - 2 People 30" x 14"
35 Gallon 1 - 3 People 36" x 17"
65 Gallon 2 - 4 People 39" x 21"
95 Gallon More than 4 People 44" x 25"
*Some areas have a 10 Gallon option available. 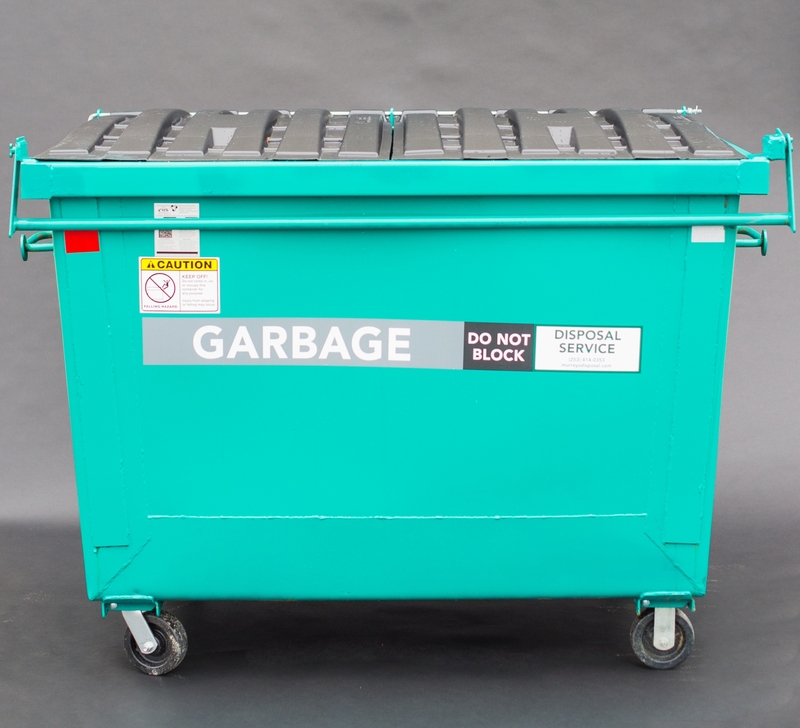 You will receive a 96-gallon wheeled cart when you subscribe to recycling service (smaller sizes available). Recycling is collected every other week. Enter your address in "My Schedule" above to find out which week to set out your cart. Rates in Pierce County are structured to encourage recycling. 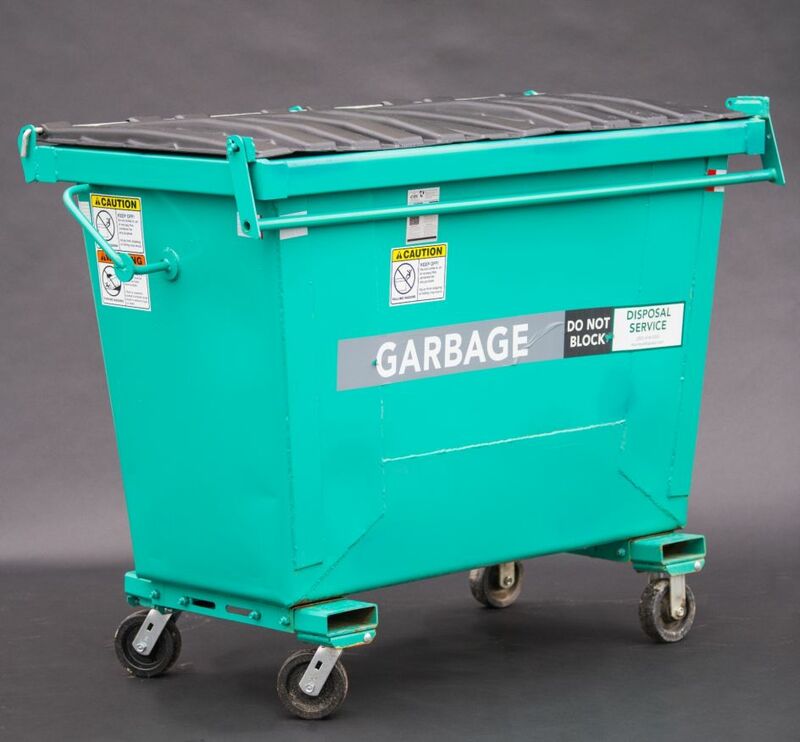 When you recycle the right things, you may be able to reduce the size of your garbage cart. 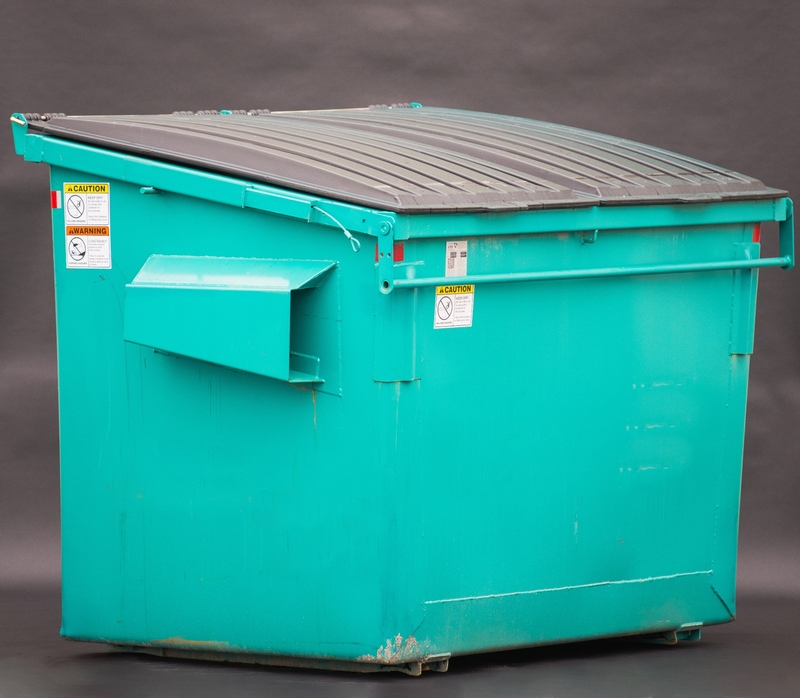 You will receive a 90-gallon wheeled cart when you subscribe to yard waste service. Yard waste is collected every other week. Enter your address in "My Schedule" above to find out which week to set out your cart. Only plant material is accepted in the yard waste program. No food waste. 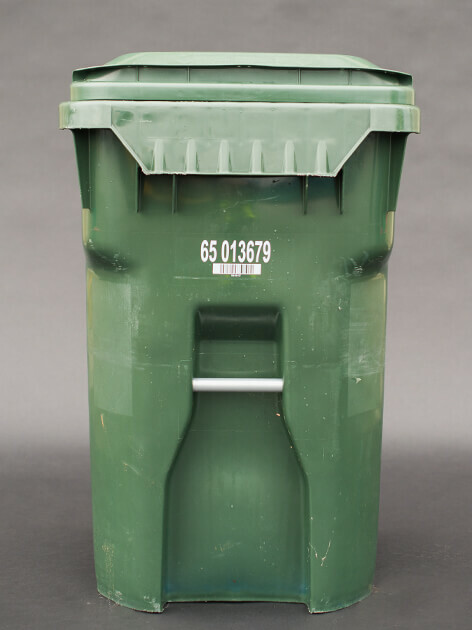 Extra yard waste should be placed next to your container in untied, compostable bags. Addition fees will be charged for each extra bag. Business and multifamily customers are offered a wide range of services. 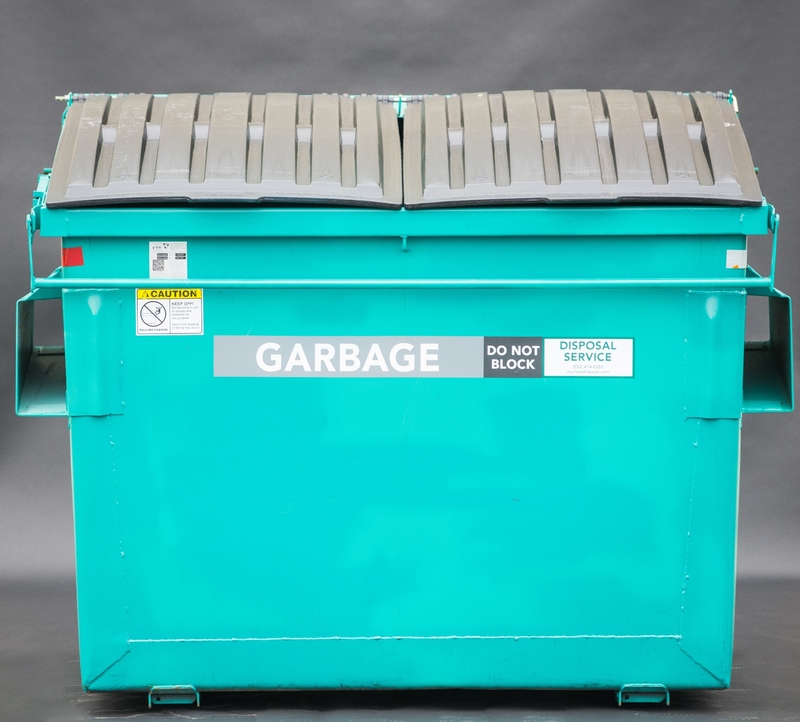 Whether you have a small-business that only requires a couple of 35-gallon garbage carts, a medium sized business interested in a container between 1-cubic and 6-cubic yards, or a larger business interested in roll-off or compactor services, our company can find a waste disposal solution that meets your needs. 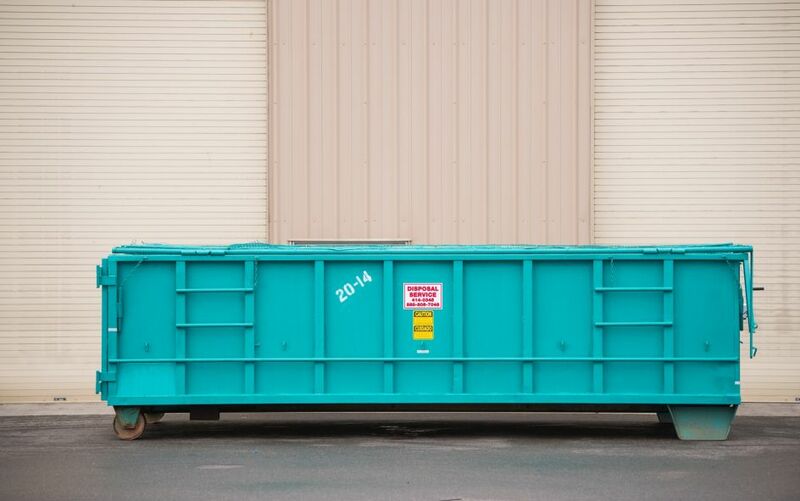 If you are a residential or business customer in need of something temporary for a cleanup or remodeling project we can arrange for a delivery of a dumpster or roll-off. Recycle at work and at home! 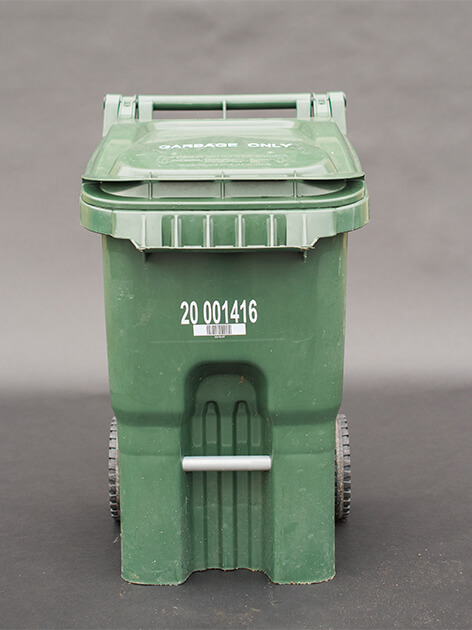 Recycling is an amenity you can offer your residents. 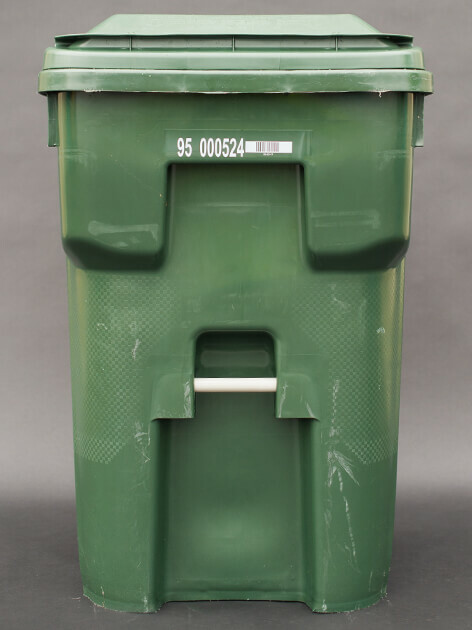 When you take recyclables out of the garbage, you can often reduce the size of your garbage container and/or the frequency of collection. 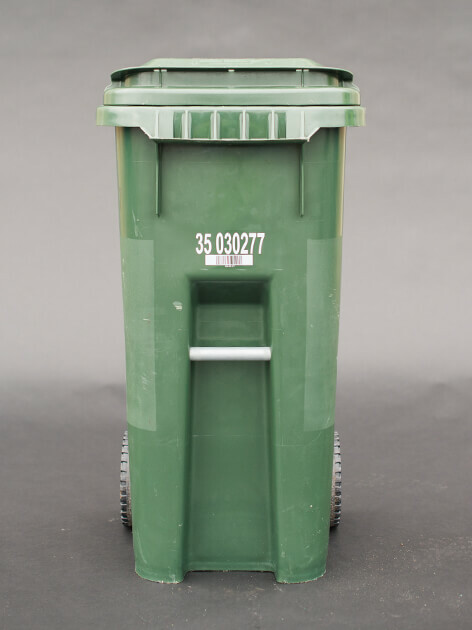 DM Recycling can tailor a recycling solution to meet your needs, including assistance with setting up a recycling program and providing outreach material for your residents.